New Delhi: Government-owned Air India on Monday decided to withdraw boarding passes with advertisements of Vibrant Gujarat. Shashi Kant, a former Director General of Police from police, had complained that the airline his boarding pass carried pictures of Prime Minister Narendra Modi, Gujarat Chief Minister Vijay Rupani and Vibrant Gujarat campaign after the Model Code of Conduct had come into effect before the general elections. “I wonder why we are wasting public money on this,” he said in a tweet. 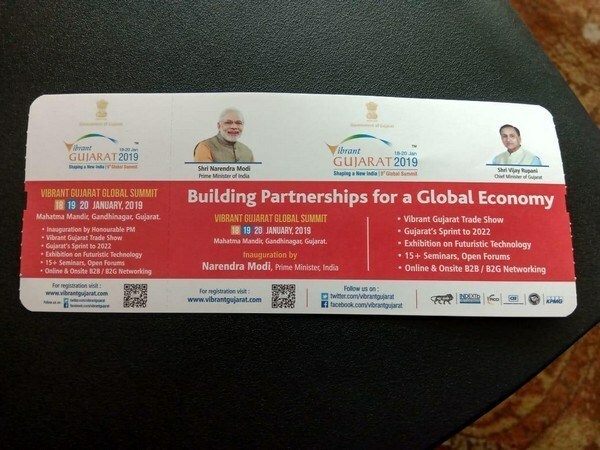 The boarding passes were printed during the Vibrant Gujarat Summit, which was held in January.